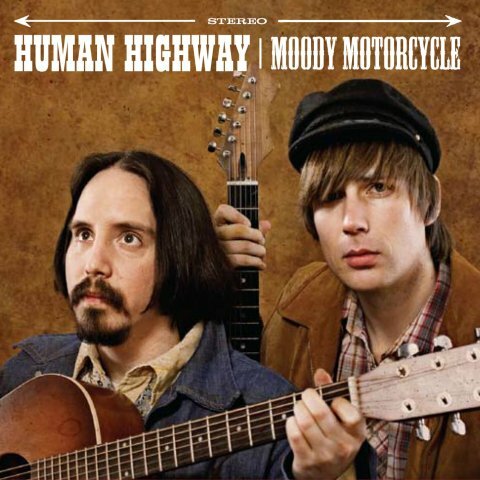 Pitchfork has a stream of one of the many lovely songs that pack Human Highway‘s Moody Motorcycle, which Secret City will be releasing this August. It’s awesome. 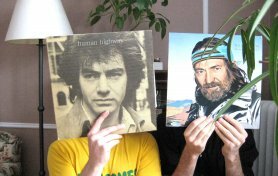 Once you’ve given a bazillion listens you can hit Human Highway on Myspace or Facebook, too. And keep watching all these spaces for more moody motorcycle music….